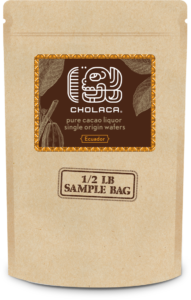 Cholaca’s 100% pure cacao liquor mass is now available by the case or by the ton wholesale quantities for your next craft chocolate creation! 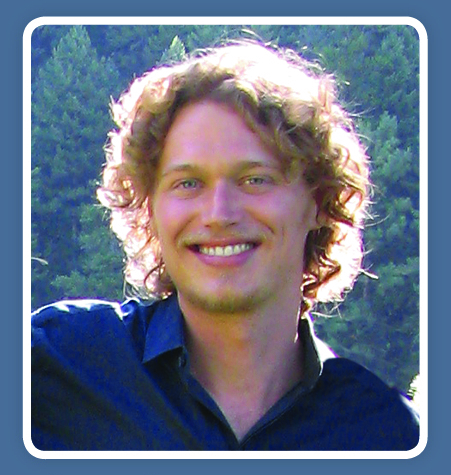 In the 1970’s, Robert Rodale, son of American organic pioneer, J.I. Rodale, coined the term ‘regenerative organic agriculture’ to distinguish a kind of farming that goes beyond simply “sustainable.” This regenerative farming practice has started a revolution amongst farmers, consumers, and buyers of product. Cacao farmers have become great leaders in this regenerative farming practice and have helped spread the word through the taste of their craft chocolate, made with 100% pure cacao. 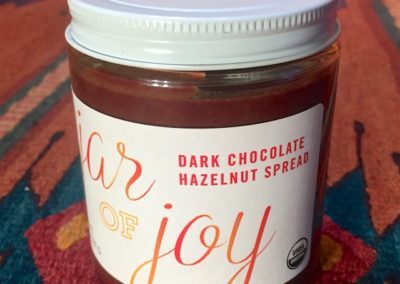 Chocolatier companies worldwide have begun purchasing sustainable and regenerative cacao to become part of a bigger story that not only invites more farmers to follow in this path, but makes consumers feel better about the product they are purchasing. Not to mention this is some of the most delicious chocolate out there! At Cholaca, we source our beans exclusively from heirloom cacao farms owned and operated by regenerative farmer cooperatives on the lush Ecuadorian Pacific coast where the elements perfectly converge and create optimal conditions for shade-grown, beyond-organic production. This rich terroir imparts a uniquely rich and exquisite flavor to our beans. We have recently partnered up with Chocolatier companies who follow similar regenerative guidelines in the sourcing of their chocolate. 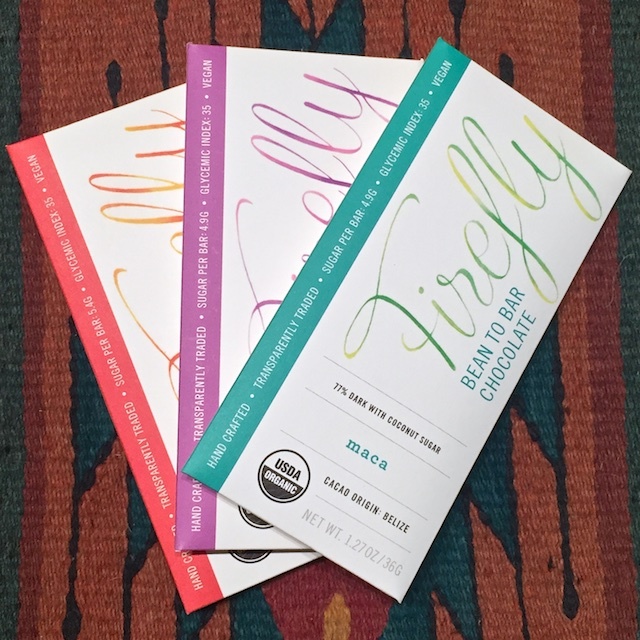 We believe that it is important to come together with more like minded chocolate businesses to bring the attention to the importance of regeneratively sourced cacao to consumers. 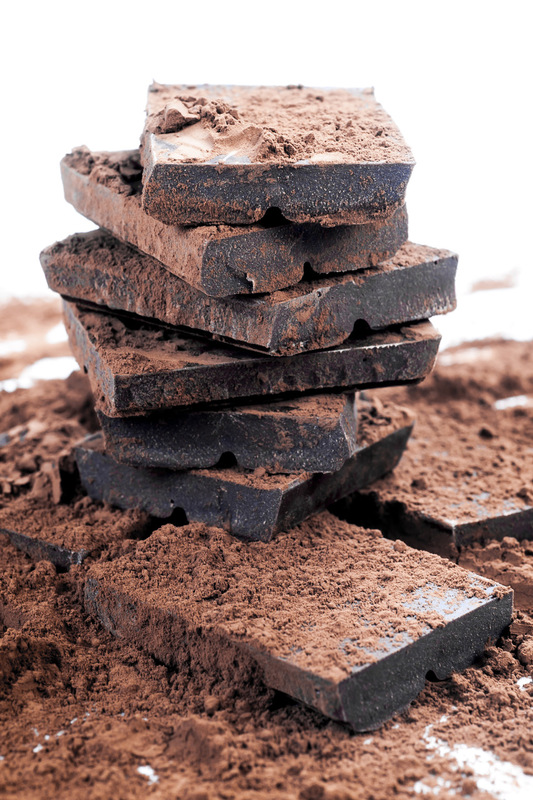 Why is it Important to the Chocolate Business? It is important for craft chocolatiers to source the most high quality, regenerative cacao because it is their mission to remake agriculture in natures image. They want the operation of their companies to be beneficial for life on earth, not just human life, but of all life! 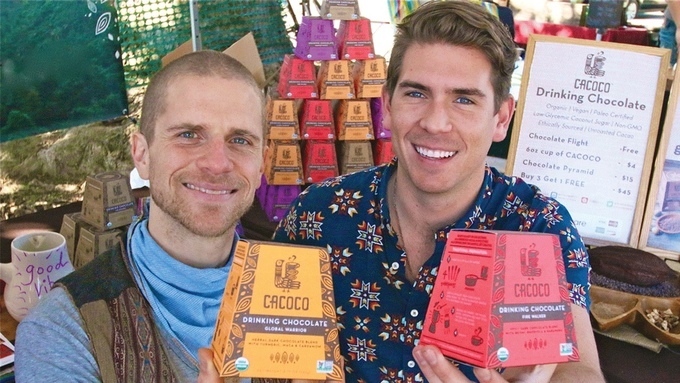 Small craft Chocolatier companies like Cacoco, Philosopher’s Stoneground, Firefly, Yellow Seed and Cholaca have joined together as a part of this “regenerative revolution.” As a team they are able to gain access to sources like eco-cacao and can continue to do right by people and planet while not having to import a container by themselves. When a company like Cholaca provides the container to a group of chocolatiers they all benefit by purchasing cacao at a lower price. These collaborative efforts lead to a better understanding of why people should care about the source of their chocolate. Our vision as a craft chocolate company is to be a part in creating a new supply chain based on regenerative agriculture and creating a whole system of orchards where it’s not just one crop, but an entire food producing eco-system. Being an economic engine for creating this kind of agriculture to be the norm on our planet. 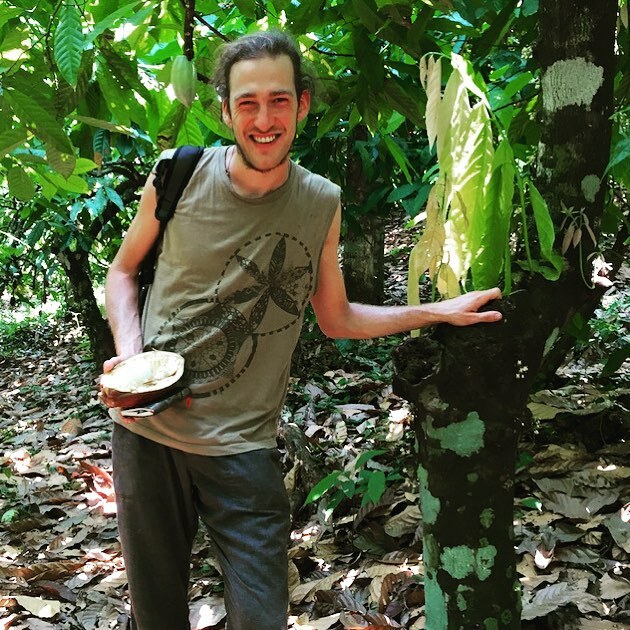 It’s important for me to source cacao that reflects the highest environmental/social standards for growing cacao because I’ve traveled often in developing countries, and seen people’s livelihoods and communities at stake on the other end of the cacao supply chain. Recognizing and honoring the human to human connection in international commerce is a first step towards ameliorating centuries of colonial exploitation in trade of tropical goods. We are on a mission to revive the ancient tradition of the molten chocolate vitality elixir– real chocolate, as it’s meant to be! As drinking chocolate revivalists, we take pride in handcrafting our chocolate from unroasted, Ecuadorian cacao that has been regeneratively* harvested. By using cacao from regenerative practices, we support the evolution of sourcing systems that go beyond organic and beyond fair-trade. But, it is ultimately you who decides how much impact for good we can make together. That is why when you drink, you join the tribe that heals the Earth, and we drink together! Cholaca is one the most exciting and innovative ingredients for chocolatiers in a long time. Our 100% pure cacao liquor mass is the highest quality single source wholesale cacao available anywhere! We have 3 single-sourced cacao regions featuring Nacional and Arriba cacao. The Nacional cacao is single-sourced from a cooperative of small family farmers in Esmeraldas, Ecuador. The Arriba comes from the Manabi and Guayas regions. Also from family co-ops, these amazingly aromatic cacaos are Organic and Kosher. 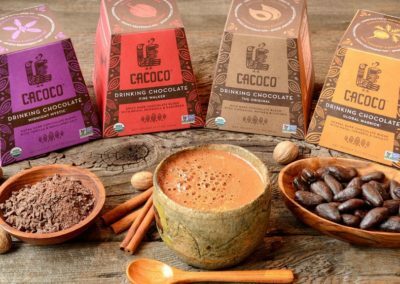 Cholaca gives craft chocolatiers direct access to the highest quality and most sustainably sourced pure cacao available in the marketplace today! 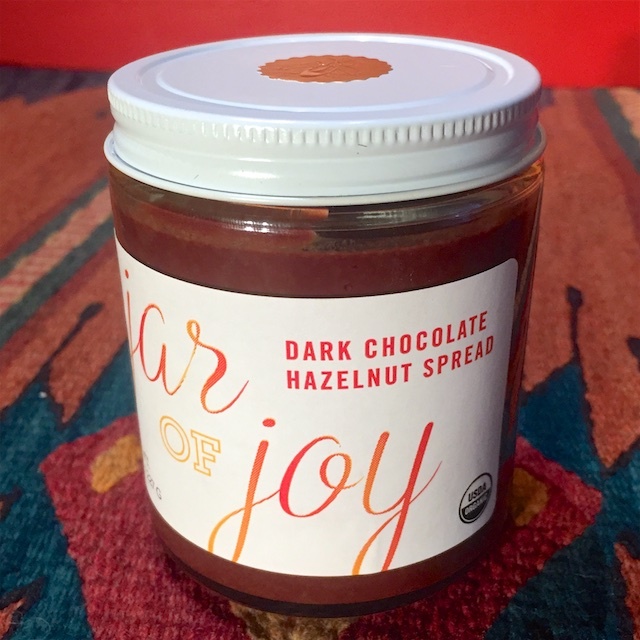 This is THE MOST efficient method to bulk buy cacao ever! 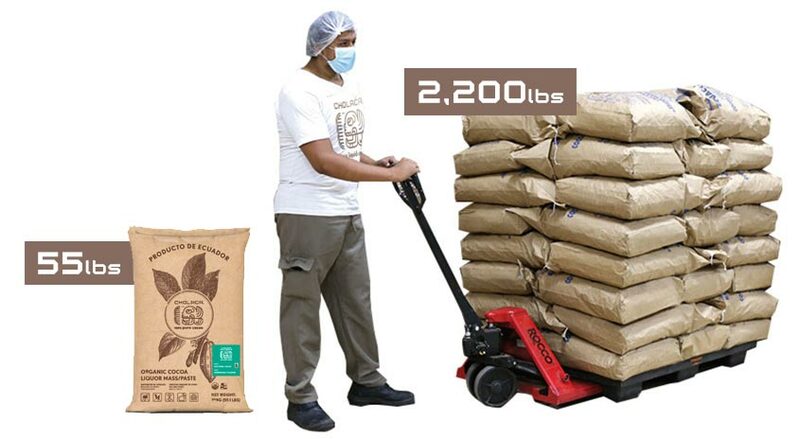 Save time and money by allowing us to deliver processed single origin, organic and fair trade cacao to you that is stored in the United States and is readily available. UNIQUE PURCHASING OPTION: If you just want beans, please let us know so we can set a few tons aside prior to processing! Cholaca wafers are made from the finest 100% pure single origin cacao in the world! Cholaca helps small craft chocolatiers go in on our larger bulk orders so they can achieve economies of scale while purchasing the highest quality cacao available anywhere in the world. Leave the roasting, milling and processing to us! We manage the costly production variables of cacao processing from roasting to nibs so you can focus on creating incredible craft chocolate all while staying within budget. Cholaca only sources cacao beans from select farms in Ecuador and Colombia that utilize regenerative farming practices. It’s important for me to source cacao that reflects the highest environmental / social standards for growing cacao because I’ve traveled often in developing countries, and seen people’s livelihoods and communities at stake on the other end of the cacao supply chain. Recognizing and honoring the human to human connection in international commerce is a first step towards ameliorating centuries of colonial exploitation in trade of tropical goods. 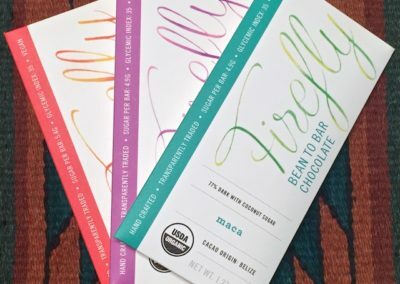 I like working with Cholaca because their high quality bulk cacao allows me to complement my product line with cacao of a quality I would make myself, yet at a more competitive price than I can accomplish in my artisinal bean to bar chocolate facility. Cholaca’s bulk cacao is one of the few 100% cacaos on the market today that I am impressed by. 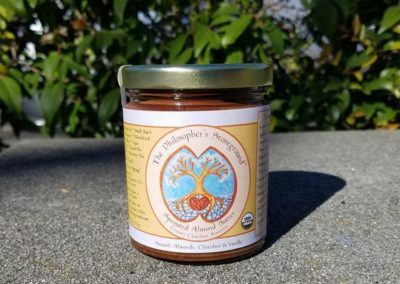 It’s important for us to source high quality regenerative cacao because I have spent a lot of years working on farms and living in communities where regenerative principles were being applied, so as I began to get into the natural product world, that was a standard I had set for myself. We have to build and support a cutting edge model that values giving back to ecosystems. Working with companies like Cholaca is great because when all of us are working together we can have a great impact at source. We’re all on the ground here telling our stories together, building the brands together, and have the benefits of a group purchase, so it builds a more resilient collective and we are all able to support each other in a number of ways. 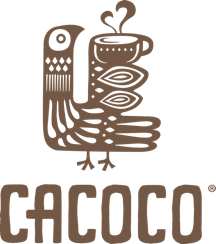 Cacoco is all about a traditional authentic experience, really connecting people to cacao. 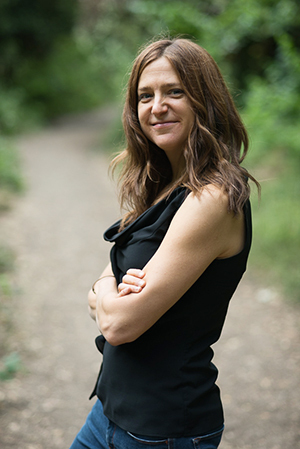 Transparency is very important to us, as well as knowing who we’re working with, and our connection to the environment. Working with Cholaca has been a pleasure and a total blessing because it gives us all the opportunity to source this regenerative cacao. Cholaca has really spearheaded and taken the responsibility of providing and getting smaller makers access to this cacao. By working together, further downstream, all the smaller makers can come together and source cacao at a price that works and at a scale that is best for everyone involved. 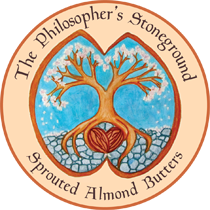 Our vision is to create a new supply chain based on regenerative agriculture and to create a whole system of orchards where it’s not just one crop, but an entire food producing eco-system. We want to be part of an economic engine for creating this kind of agriculture to be the norm on our planet! Working with companies like Cholaca, Cacoco, and Firefly allows us to have access to awesome sources like eco-cacao that does right by people and planet, while not having to import a container ourselves. 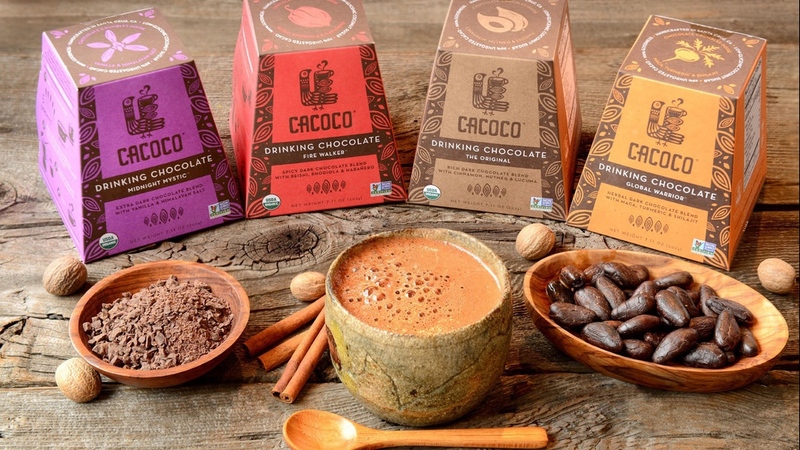 Cholaca is leading the way to unite brands and consumers, and create community around the common theme of regenerative cacao, supporting producers at origin. Become part of the movement to regenerate forests and improve livelihoods at origin by buying Cholaca’s 100% pure liquid wafers at yellowseed.com. Please click here to submit your sample order, we will reply with next steps. Thanks!